It is every ladies dream to have beautiful and fair skin. Skin health / Skin whitening pills is a convenient way to beautiful, healthier skin and a more radiant complexion. 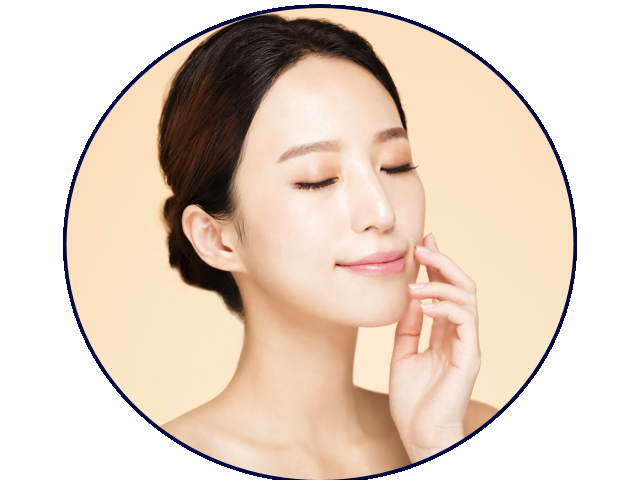 There are lots of skin whitening supplement pill and “Collagen” drink products in the market and picking the right one is important to ensure it does not bring harm to our body when consumed. We at MalaysiaAesthetic.com would like to introduce you to two top medical grade skin health supplement available in Malaysia. Formulated from a unique breed of non-genetically modified white tomatoes, Crystal Tomato Plus contains carotenoids which have been scientifically proven to be beneficial for skin health. It is one of the few skin health supplements that have undergone a clinical trial to test its effectiveness. The clinical trial was conducted at the National Skin Centre, Singapore, between October 2013 and May 2014. 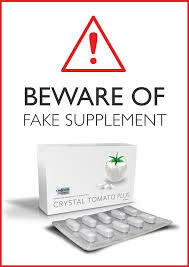 This Clinical trial shows that Crystal Tomato Plus skin supplement helps improve skin pigmentation problem (Melasma) and helps with skin whitening. To complement and increase the efficacy of crystal tomato® Plus, an amino acid L-Cysteine is added. L-Cysteine is helping to maintain the structure of proteins in the body and this helps in the formation of collagen, thus promoting healthy skin. L-Cysteine also helps boost the liver’s own production of Glutathione (Potent Anti-Oxidant). Although Glutathione is commonly found in oral supplements, it is not absorbed well when taken orally and hence its effect on skin health is minimal. Unlike other Glutathione based supplements, Crystal Tomato® Plus activate the body’s own production of glutathione to improve the appearance of the skin. 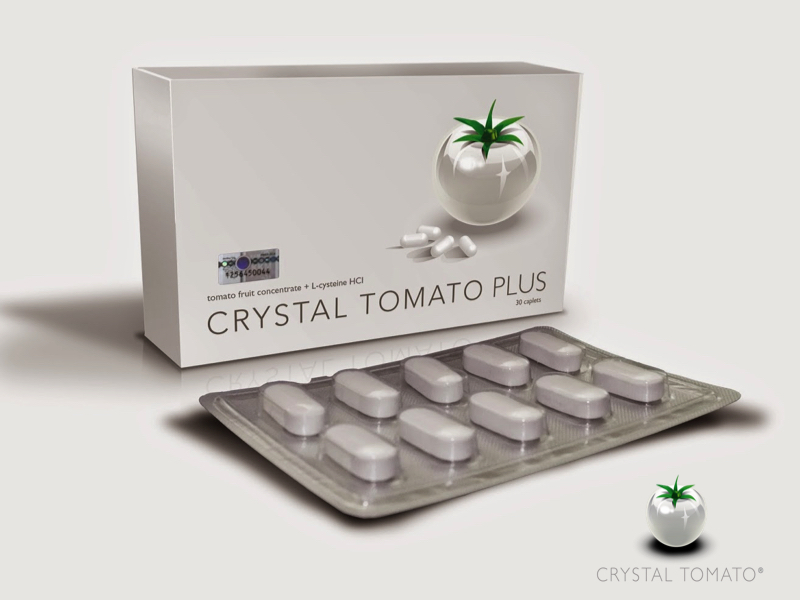 Crystal Tomato® Plus Carotenoids are the results of a decade of research and development. A 100% natural food-based skin health and skin whitening supplement. It is safe for daily use over long term use. Buy only at authorised medical and aesthetic clinics to avoid buying counterfeits product! Heliocare FernMar Plus (Heliocare Ultra) is a skin health supplement that has been extensively tested for its safety and efficacy. The key ingredient, Fernblock® is an excellent antioxidant for skin health and provide excellent UV protection to the skin. Fernblock® is reported to reduce the formation of free radical by up to 50%, thus helping to prevent skin hyperpigmentation caused by the sun’s UV rays. Heliocare Fern Mar Plus also helps slows down skin aging by up to 55% through the inhibition of collagen depletion caused by UV-A. Bolstered with lycopene, lutein, Vitamin C and E, Heliocare Ferm Mar Plus is a convenient way to get your daily dose of antioxidants for a healthier, fair more radiant skin. It has also become a must-have for those frequently exposed to sun or as the skin supplement you bring along during your beach holiday. 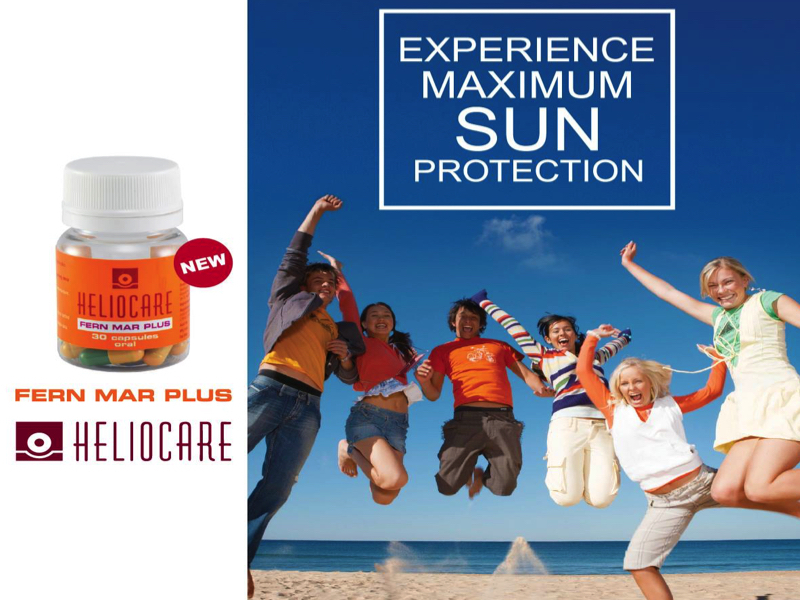 Oral protection with Heliocare Fern Mar Plus can help make up for the disadvantage of topical sunscreen, providing protection to all skin areas and reaching the skin’s deepest layers. It has quickly become a must-have skin supplement for those who frequently exposed to sun and the skin health and whitening supplement to bring along during your beach holidays. This article is our editorial recommendation and should not be taken as medical or treatment advice. Please consult your doctor prior to taking any health supplements. This documents contains discussion of agents that are not indicated by the U.S. Food and Drug Administration. MalaysiaAesthetic.com, Cantabria labs (Heliocare) and Vennbio Nutraceutical do not recommend the use of any agent outside of the labelled indication. 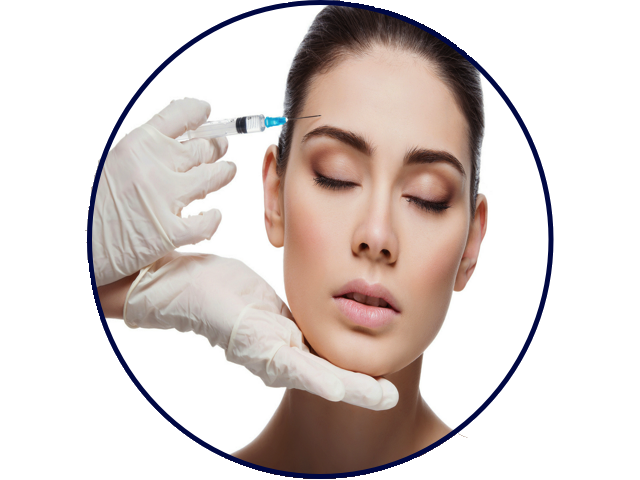 The opinion expressed in this document are those of the contributors and do not necessarily represent the general consensus of The Medical Aesthetic Society, Cantabria labs (Heliocare) and Vennbio Nutraceutical. Please refer to the official prescribing information for each product for discussion of approved indications, contraindications and warnings. The information presented in this document is not meant to serve as a guideline for patient management. This document is written based on personal experience and anecdotal evidence. The Author(s) and MalaysiaAesthetic.com assume no responsibility for errors or omissions in this text. Prior to deciding on any treatment, discuss with your certified doctor about the indication, potential risk and contraindication of the treatment. MalaysiaAesthetic.com, Cantabria labs (Heliocare) and Vennbio Nutraceutical shall not be liable to anyone for any loss or injury caused in whole or in part by your use of this information, or for any decision you make or action you take in reliance on the information you received from this writing.